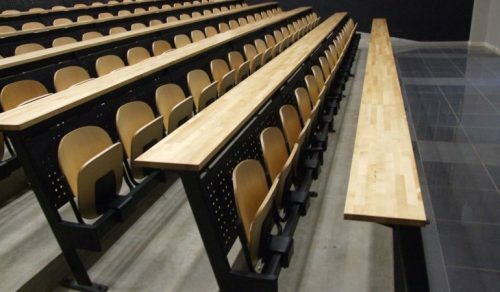 Educational Seating is fundamentally the most important seating in day to day life. 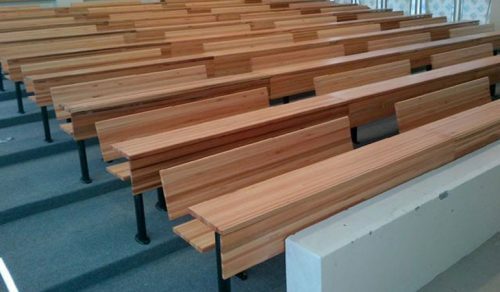 High quality Educational Seating is essential to the growth and development of our youth. 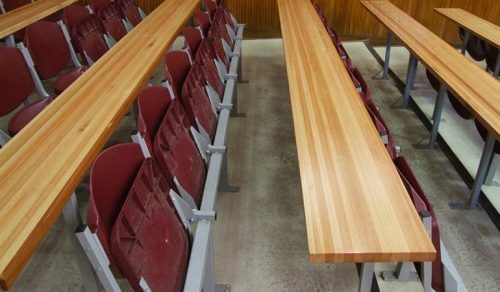 Rodlin Design offers Educational Seating solutions that are tried and tested in these environments and since 1993 have supplied designed to all the major educational facilities throughout Southern Africa. 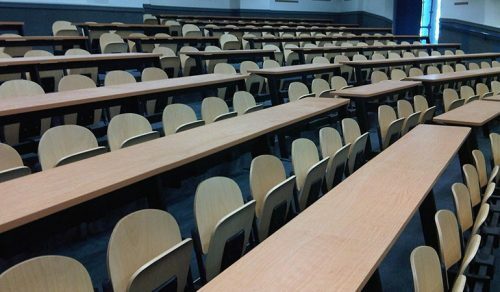 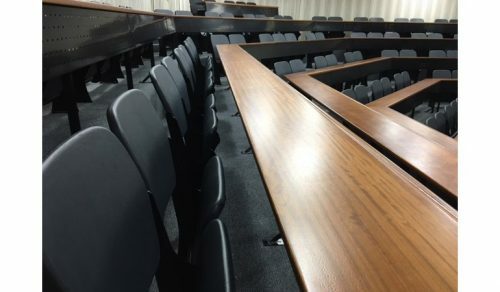 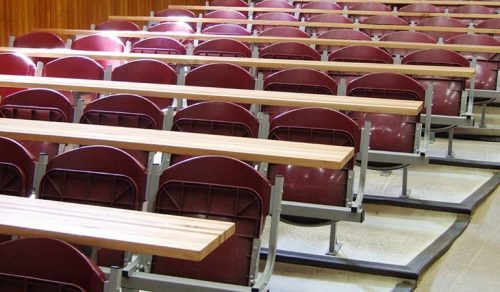 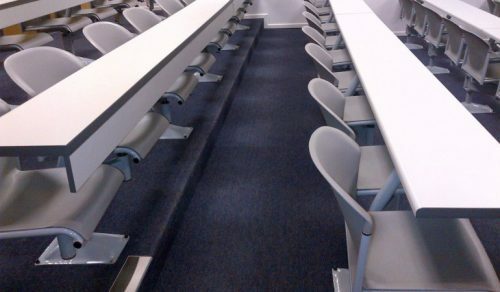 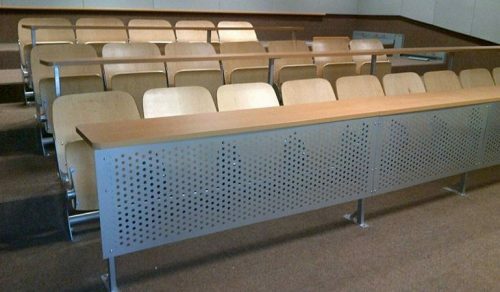 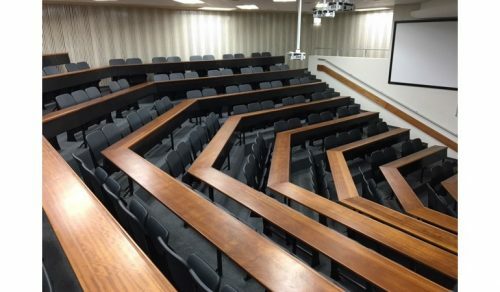 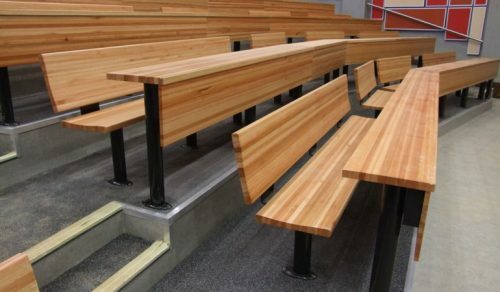 We offer SABS tested products specifically designed to ensure the safety of the student as well as minimizing the noise and disturbance factors associated with lecture seating venues. 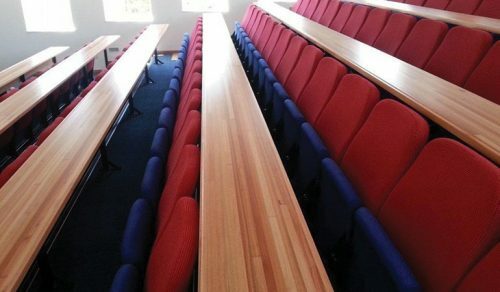 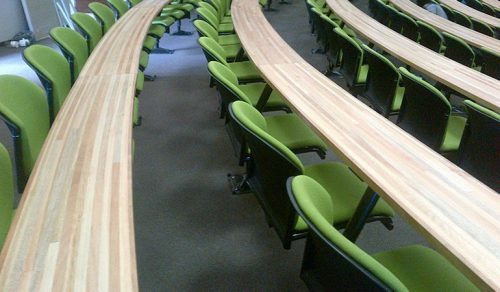 Our Educational Seating range covers all aspects of Lecture Theatre Seating environments from secondary education through tertiary education, with options to suite financial restraints.